put together a thoughtfully written newsletter. That doesn’t mean you can’t efficiently put together an informative newsletter. It comes down to being organized and taking it piece by piece. This all depends on your business and brand. A good starting point is two to three smaller sections and one main feature. Some sections could include monthly features, sale items, spotlights for blog posts, and upcoming events. If your business is food related you might want to include a recipe, the week’s showcased ingredients, and upcoming specials. If you already have a weekly newsletter, great! If not, figure out how you’d like to arrange the information. When it comes to newsletters you can either make the newsletter in email format or attach a document like a PDF to an email. The PDF version ensures your layout remains stable, but forces readers to take an additional step. You’re better off making the email newsletter within the email itself. Use tables. Tables allow you to place elements where you want them, and keep them there. For all the work you’ll put into arranging your information, it’s disheartening to have everything jumbled if your subscriber’s device mishandles the code. Tables will keep everything in place. Be careful with images. Most email programs don’t allow images to load first to prevent spam, and sometimes images don’t load at all. Rely on images for added aesthetics, not crucial information. Include a link to view the newsletter in a browser. Some subscribers may have trouble viewing it in their email programs. Finally, you need an automated emailing system like Sendlane™. Not only does Sendlane™ offer ideas for newsletter templates, it features automation settings to help take care of the newsletter sending, auto responders, and your entire email campaign. This will require a bit of thought, but it’ll be well worth the saved time. Figure out what day of the week you would like to send out the newsletter and whether you’ll have it sent automatically. Now work backward to figure out how soon you’ll know the information that will fill in each section. Write the day of the week inside each section on your template. These will be the days you spend time updating each respective section. 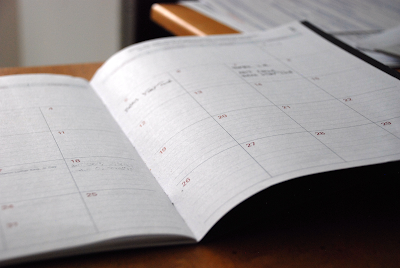 If you know all the information on the same day, then spread out the “due dates” over the course of the week. Try to tackle whatever you don’t like doing first. Each section shouldn’t take more than 20 minutes to update since usually you will be copy and pasting the info. However, if you’re making a detailed graph or something that takes longer, annotate the time it takes per section to schedule accordingly. With your template designed and annotated with the days of updates, print out a copy for reference. Throughout the week as your blogs are written, specials determined, and events created, update the correlating sections. 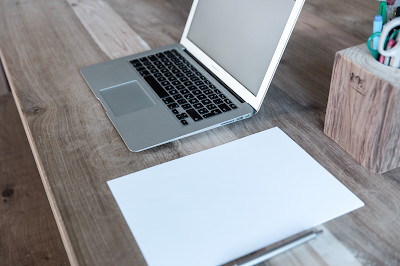 Utilize summaries and teasers in smaller sections with links to your website. It’s ideal for advertising a new blog post or product. This conserves space and boosts your click- through rate. Spell check again before sending it out. If able, try to view your newsletter on different devices and email programs to catch any formatting issues you can fix from your end. You can also use Sendlane’s Email Test button to test how your email will look in different email programs. As the weeks go by you can adjust your updating schedule based on your free time. It’s a matter of working with your schedule and not creating unnecessary stress from putting together a newsletter at the last minute. Email newsletters are great marketing tools. When thoughtfully put together they can drive visitors to your website and create stronger ties with your customers. With a bit of planning and scheduling putting a newsletter together doesn’t have to be difficult or time-consuming. 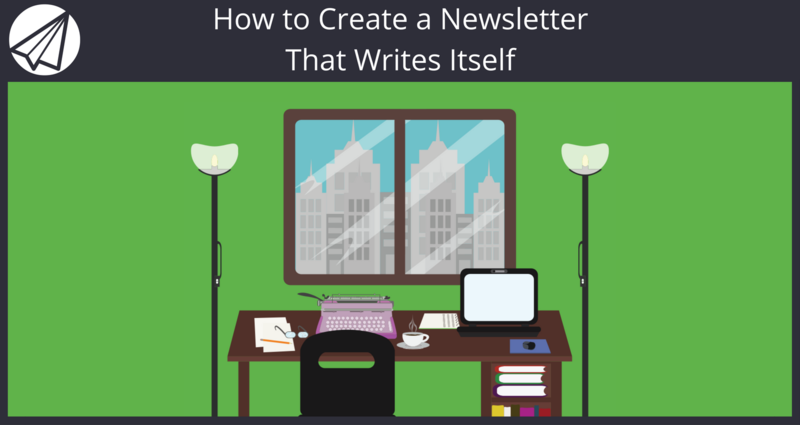 Now you know the methods to write a great weekly email newsletter. But you are going to need an autoresponder software to actually send this email newsletter out with great deliverability. What techniques do you use to write a great email newsletter? Feel free to share in the comments below!